Bryan Bedford has joined a long list of respected leaders in Canadaí¢äåä¢s insurance industry, becoming the latest recipient of the Emerging Leader honour from the Chartered Insurance Professionalsí¢äåä¢ (CIP) Society. Lightning Insurance: What Are the Chances? I was almost seven years old when my neighbourí¢äåä¢s house í¢äåñblew up.í¢äå It was summertime, and I was watching my sisterí¢äåä¢s softball game when the sky turned menacing shades of red and black. The game was called off because of an approaching thunderstorm, so my sister, dad and I piled into the car and headed home. When we pulled onto our street we saw fire trucks lined up around the block and all of our neighbours crowded into the streets and on their porches. 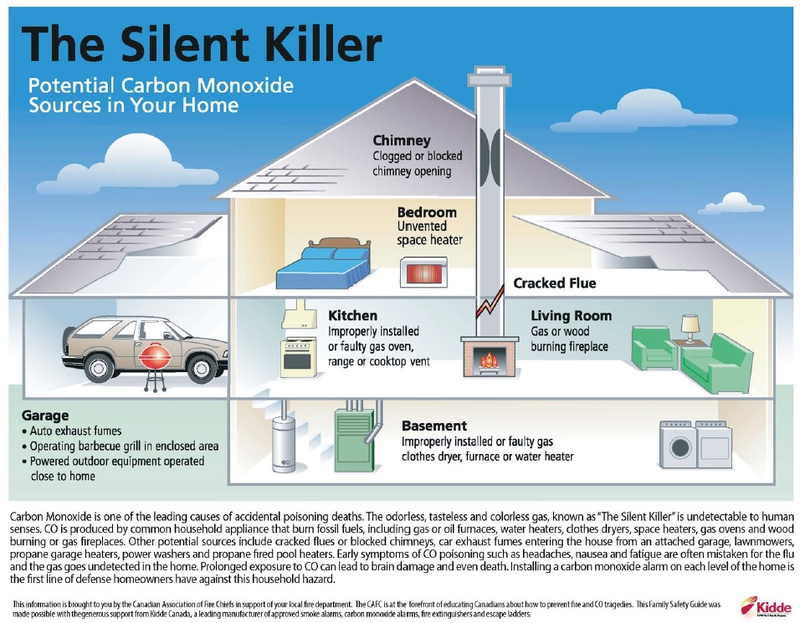 Carbon Monoxide – Ontario’s new law. The Provincial Government has recently passed a bill that will require all homes in Ontario to be equipped with a carbon monoxide detector. The law, similar to the requirement for smoke detectors, will be enforced by local fire departments under the Fire Prevention and Protection Act and is expected to take effect in early 2014.